Regression testing is important part of testing during software maintenance. It ensures error-free software after modification during maintenance. Without any priority, execution of test cases is not cost-effective and time-consuming. Therefore, it is highly desirable to prioritize the test cases to achieve maximum fault coverage. 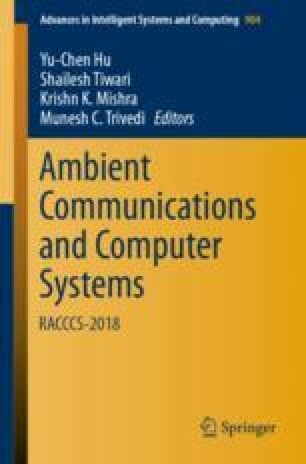 In this study, a test case prioritization approach using harmony search for aspect-oriented software systems is proposed. In this paper, we have taken two objective functions such as minimum execution time and maximum fault coverage. Further, average percentage fault detection (APFD) metric was used to validate the results. Further, results are compared with random prioritization and no prioritization. The results indicate that proposed approach is performing well.